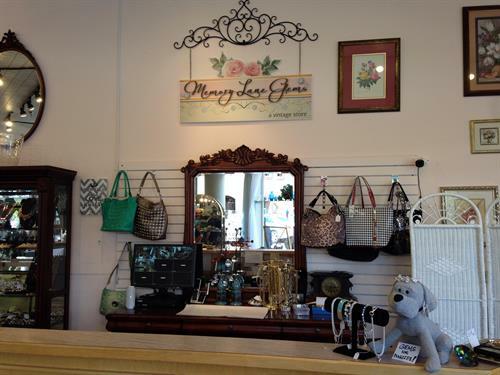 Memory Lane Gems was founded in 2010 by Lynn Rinker. Taking a love of refurbishing antique and vintage pieces, she turned her hobby into two wonderful and beautiful stores. 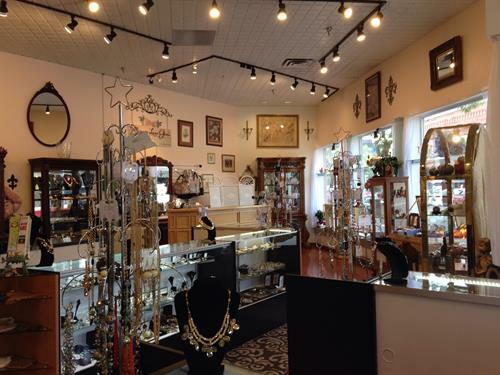 Having both stores in the Plaza Shops in gorgeous down town Coeur d'Alene, allows her to offer her distinctive style of vintage not only to our locals but to our visitors from all over the globe. Filling the stores with items from all over, from all time periods, Lynn has an amazing eye for putting something for everyone in her stores. From tea pots to razors, crystal and china. Diamonds and emeralds set in rings and necklaces made from gold and silver. There truly is something for everyone. For that hard to buy for person there are always gift certificates. One of a kind hand made jewelry pieces. Antiques for all tastes from all eras. 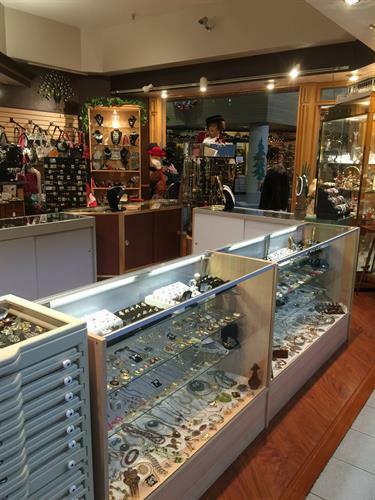 Jewelry throught the ages, vintage to wonderful current pieces. Bling purses and vintage beaded bags. China, crystal, teapots, everything you need for a beautiful table. 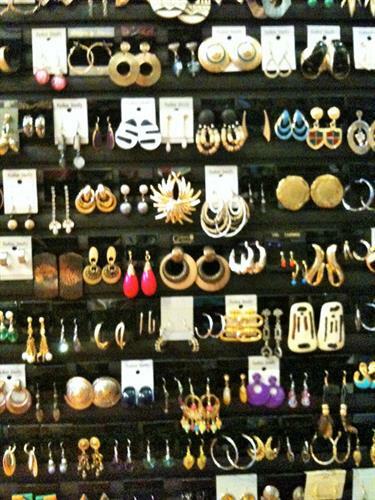 Both of our beautiful stores are located conveniently in the Plaza Shops attached to the Coeur d'Alene Resort.